We provide local housing services, information and resources. Access to housing services to prevent and end homelessness. Our FAQs provide information about services and homeless issues. Check out landlord/tenant rights, resources, and information. 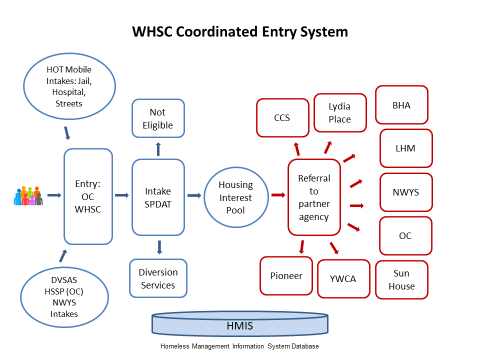 Landlord mediation and supportive housing search. Learn more about housing issues and people experiencing homelessness. Connecting persons experiencing homelessness with services and supporting community members in working through issues surrounding homelessness. Homeless in Bellingham film project. Meets every other month at YWCA Ballroom, 1026 N. Forest, Bellingham, Wa. For more information, call WHSC 360-255-2091.